Hewland, the UK based design and manufacturer of performance automotive transmissions has established a new base in North America. Hewland have long been a part of motorsport in the US with a history that goes back decades and covers multiple race series and championships. Retaining its motorsport involvement Hewland now supports the performance automotive sector as well as the developing electric vehicle market. 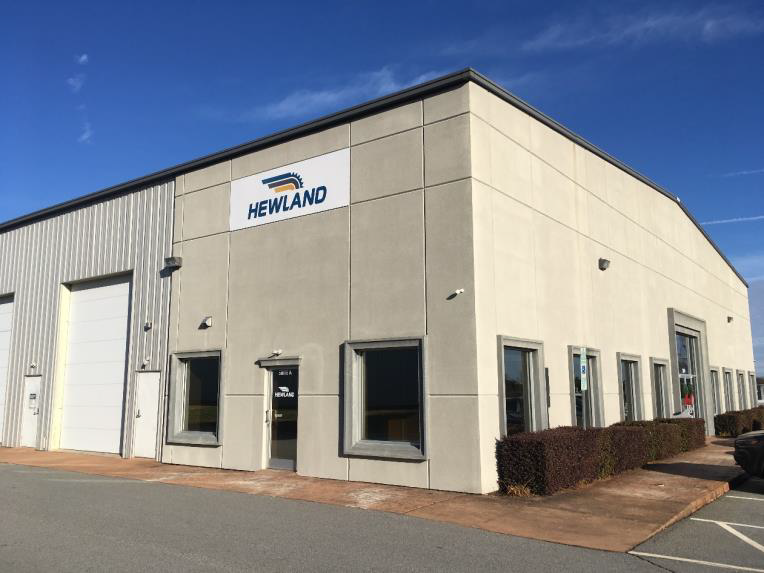 As part of its commitment to the wider US market and in support of its growing customer base Hewland Inc was formed in 2018 and a new Technical Support Centre has now been fully commissioned. Based in Mooresville, North Carolina the newly up-fitted facility reflects Hewlands high standards for technical support and the servicing and build of transmissions, with a location that allows it to easily reach and support its customers. “The US market is a key strategic market for Hewland and recent developments both within motorsport and other emerging markets meant the time was right to make this commitment. It provides an important service to our customers and provides a platform for Hewland to significantly grow its presence in the coming years” said Steve Robins, CEO. 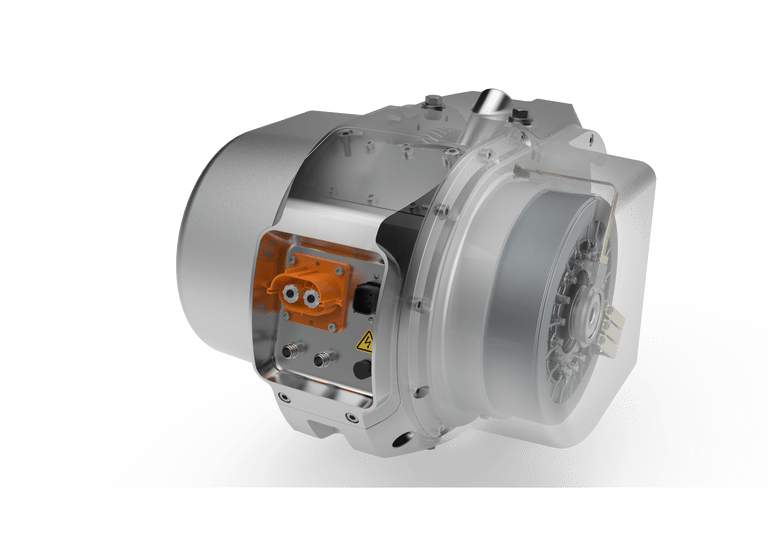 The CTU-400 e-axle system is the product of a collaboration between McLaren Applied Technologies power electronics, Integral e-Drive’s electric motors and Hewland’s performance transmissions. 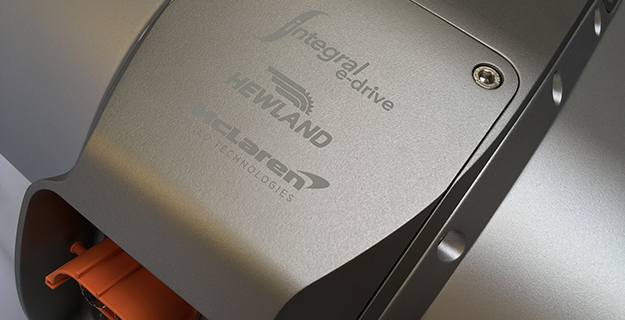 It features integrated highly efficient inverter technology from McLaren Applied Technologies, two 200kW permanent magnet motors from Integral e-Drive and lightweight reduction gear sets for torque vectoring from Hewland. Requiring only a single high voltage DC bus connection from the battery, communication connection to the rest of the vehicle and a combined water glycol cooling system, the CTU-400 is not only optimised for efficiency and weight but also for simplicity of installation to the vehicle manufacturer. This system requires minimal integration effort for hybrid and electric vehicles in automotive and motorsport applications is self-contained and designed to be sited adjacent to a high voltage battery.